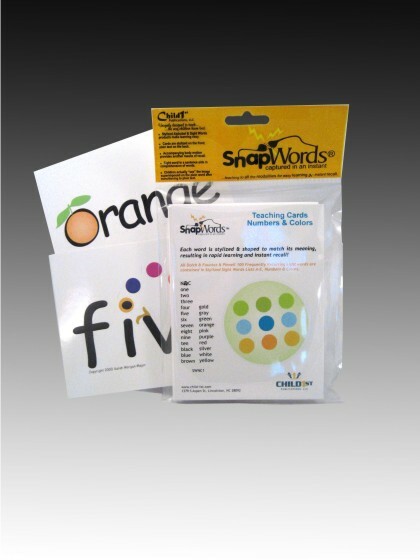 This set of SnapWords™ cards contains the numbers 1-10 and 13 color words. Colors included: black, blue, brown, gold, gray, green, orange, pink, purple, red, silver, white, and yellow. Each card is 5.5″ x 4.25″. The following laid-back activities will not only be fun for your little one but will deepen his understanding of numbers and help him identify colors by name. Sing through I Can Sing from 1 to 10 and then choose one number from the book. Locate that number card from your pack (see illustration above or purchase them here) and display that card for your child. Say you have selected number 3. Grab a basket and go on a hunt with your child for 3 of several things. You could find 3 spoons, 3 balls, 3 blocks, 3 socks, 3 measuring cups, etc. When you have all the objects you want to collect, go back to your card and lay it on the table. Encourage your tot to sort the items you collected in the basket, arranging them into groups of like objects in a way that is pleasing to him. Another day, when he wants to play again, choose a different number. Let your child select a color card from the pack. Lay it on the table while you go on a hunt in the house for several objects. 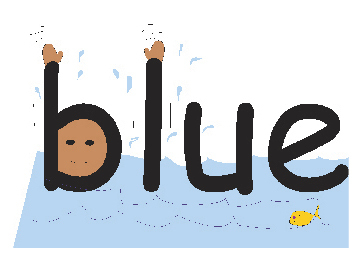 Let’s say you have chosen the BLUE SnapWords™ card. Look for things for your basket that are mostly blue, but also include some other colors so that your child can able to sort out the blue ones. Another day, collect items of several colors and bring your basket back to the table. 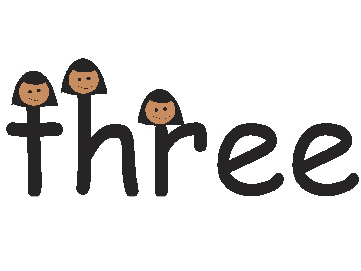 This time, let your child sort the objects into groups with only one color in each group. Next you will look through the color cards together and place the blue card by the blue items, the green card by the green items, etc. Let your child do as much of this work as he is able and interested in doing. If you display the SnapWords™ cards in your child’s room and just leave them there as a decoration, over time he will absorb what each word looks like just from having the words displayed in his environment. If he shows interest in talking about the images, follow his lead, but please don’t use the cards to drill or memorize!